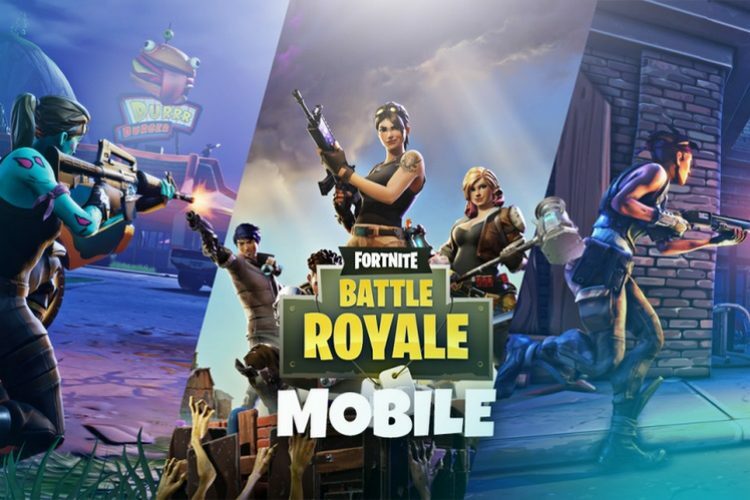 Like it or not, iOS users have always had an edge over Android users, at least when it comes to Fortnite. The game was made available on iOS first, while the Android users were left in the dark. Even the experience is far more superior on iOS when compared to the game’s Android port. My colleague Akshay wrote an entire article on this which you can read here if you’re interested. Now on the same lines, Fortnite on iOS has received a performance bump. The game is now playable at 60FPS on the new iPhones. Yes, if you happen to own an iPhone XS, XS Max or an iPhone XR, you can now play Fortnite at 60FPS and enjoy a much smoother experience. I am guessing Apple’s A12 Bionic is doing the trick here, but it’s still crazy to think about the fact that the game works so well on iPhones when it’s not well-optimized for Android phone or even the Nintendo Switch, for that matter. 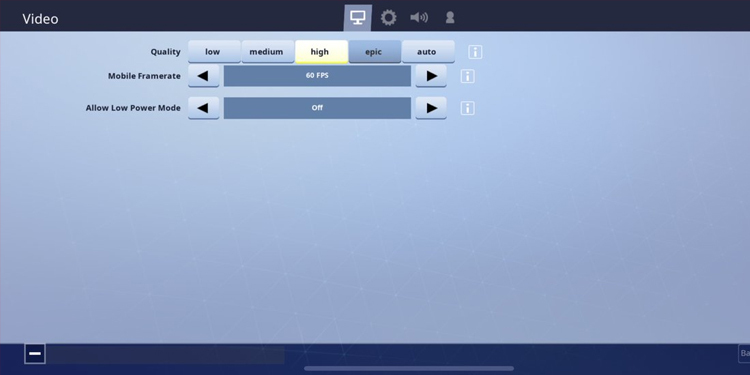 Yes, the new iPhones are pretty much the only “mobile” devices on which Fortnite runs at 60FPS. Well, I don’t play a lot of games on my phone, but I decided to make an exception and downloaded Fortnite on my iPhone XR. I hopped into the settings right away to make sure I was running the game at 60FPS with high settings. I didn’t see any drastic visual improvements, but the gameplay feels really solid. Moving the camera around, taking headshots, building, etc. are a breeze now. No, I am not saying that it’ll make you a better player. You still need to master the game to get a Victory Royale, but there’s a noticeable difference in the way the game runs. Fortnite also runs at 60FPS on powerful consoles like the PS4 and Xbox One. So for now, it is safe to say that Android and the Nintendo Switch are the only ports that are lagging behind. According to an Epic Games representative, who spoke to The Verge, the company is continuing to work on Android optimizations that could allow the support for 60hz mode some time in the future.